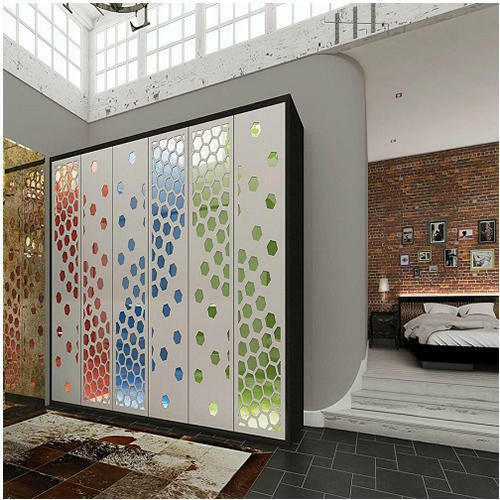 Manufacturer of a wide range of products which include designer glass and designer decorative glass. We are a trustyworthy organization offering a wide a gamut of Designer Glass. We are a trustyworthy organization offering a wide a gamut of Designer Decorative Glass.